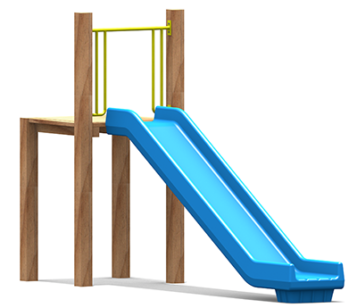 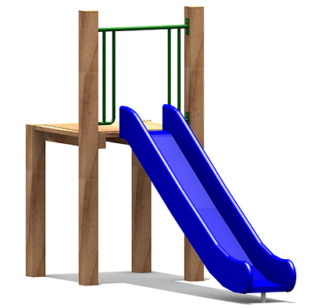 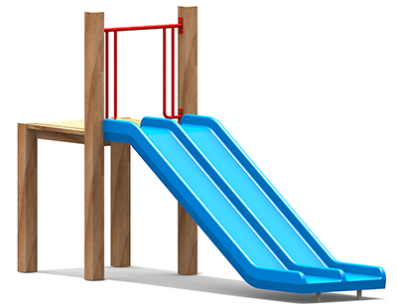 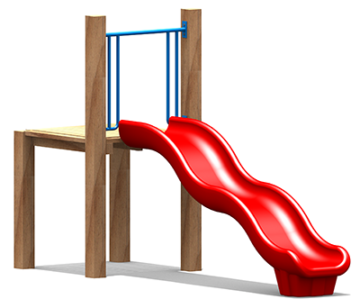 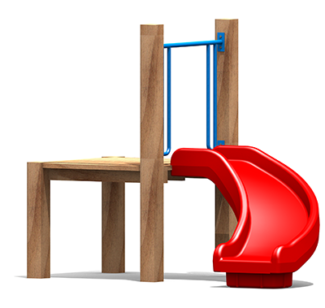 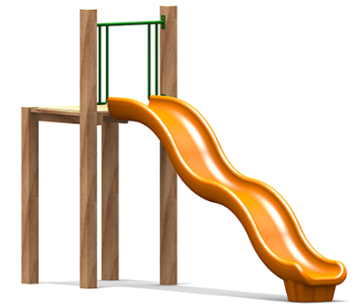 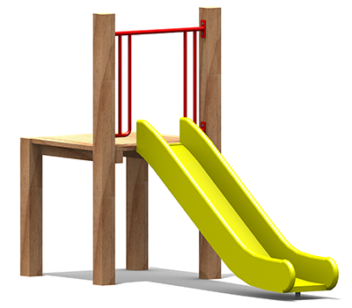 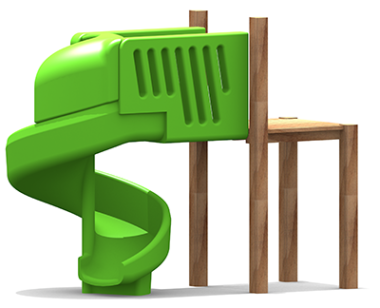 Playco supplies all types of playground slides, catering for types and sizes of modular and custom commercial playgrounds. 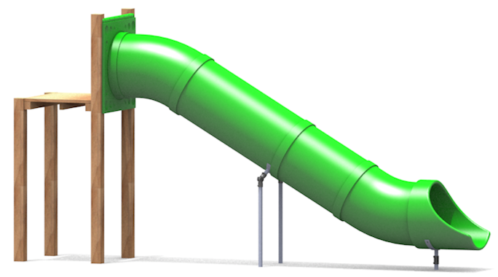 We believe every playground should have slides, whether it be a double slide for side-by-side races, or the popular caterpillar slide with its humps and bumps. 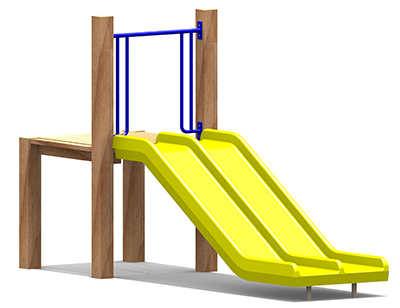 Our slides can be manufactured to suit any configuration, contact us today to find out how we can bring your playground to life.